Survivors of residential schools are getting more time to apply for personal credits available to them under the Indian Residential Schools Agreement. They are to be spent on college courses and language and culture programs. A spokesman for residential school survivors in the northeast says those who have had trouble applying for personal credits will now get more time to do so. A survivor of the Shingwauk residential school in Sault Ste Marie and a member of the Chapleau Cree First Nation says the personal credits amount to up to $3,000 for everything from college courses to programs that preserve language and culture. 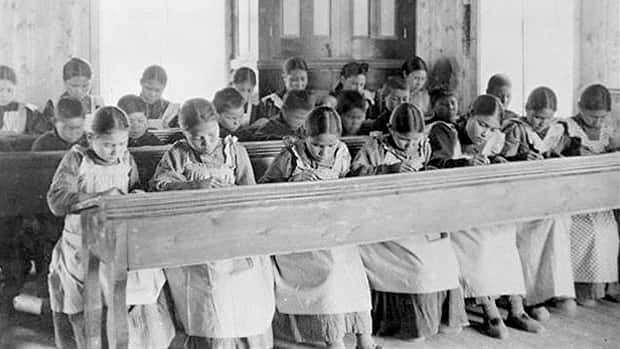 They fall under the Indian Residential Schools Settlement Agreement and can be transferred to relatives. Mike Cachagee asked the court handling the settlement to have the deadline extended. "People don't realize that the average age right now for survivors is probably 68," he says. "So when you are dealing with a group of that age, it makes it difficult sometimes, especially when your first language isn't English." Cachagee says it is welcome news because there was a lot of confusion on how to apply and when. Survivors now have until March 9 to apply for personal credits. The educational courses must be complete by the end of August.